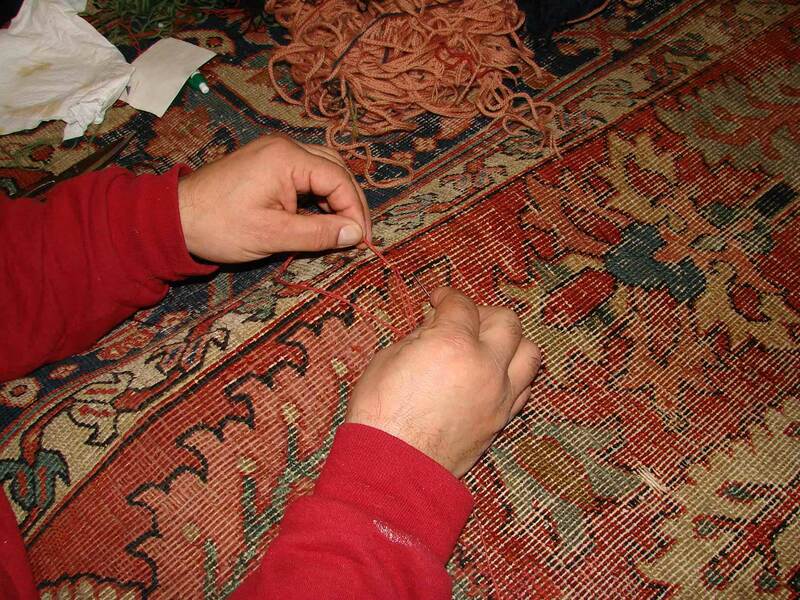 Highly skilled master weaver in his mid-fifties at Oriental Designer Rugs comes from a rug producing and exporting family in Iran and has worked with rugs since his early childhood. 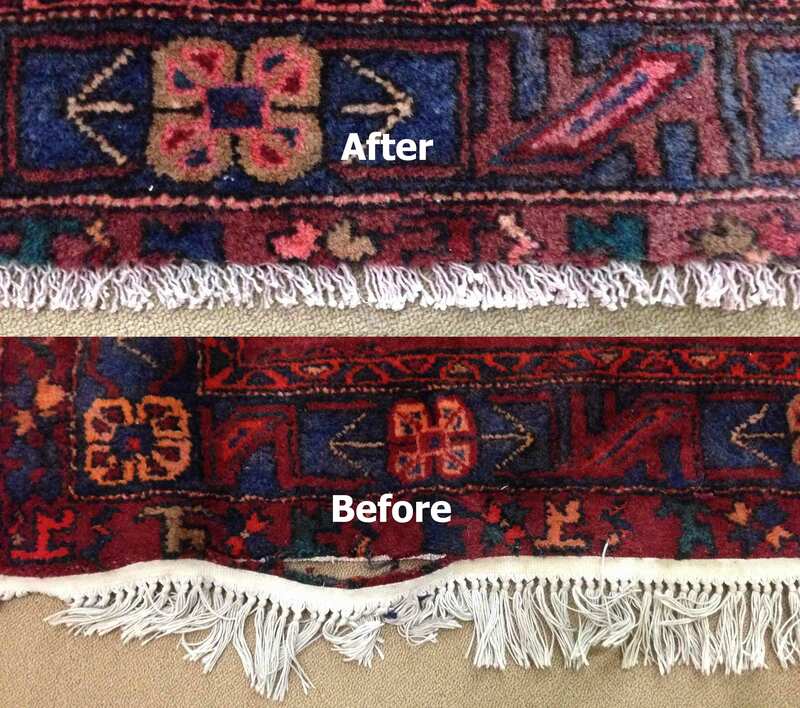 He is capable of supervising and making common types of repairs such as simple reweaving, binding, overcasting, re-fringing. 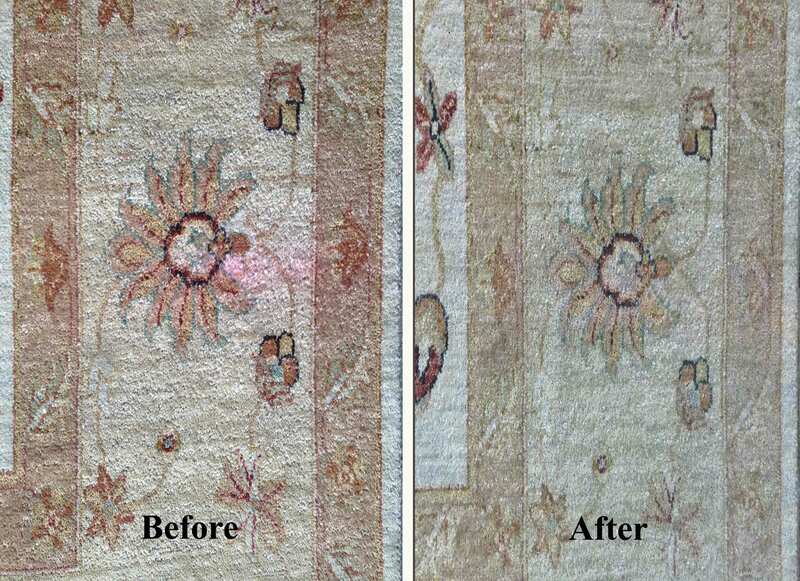 He is also competent to undertake tedious and highly skillful jobs of restoring fine, old or antique oriental rugs. 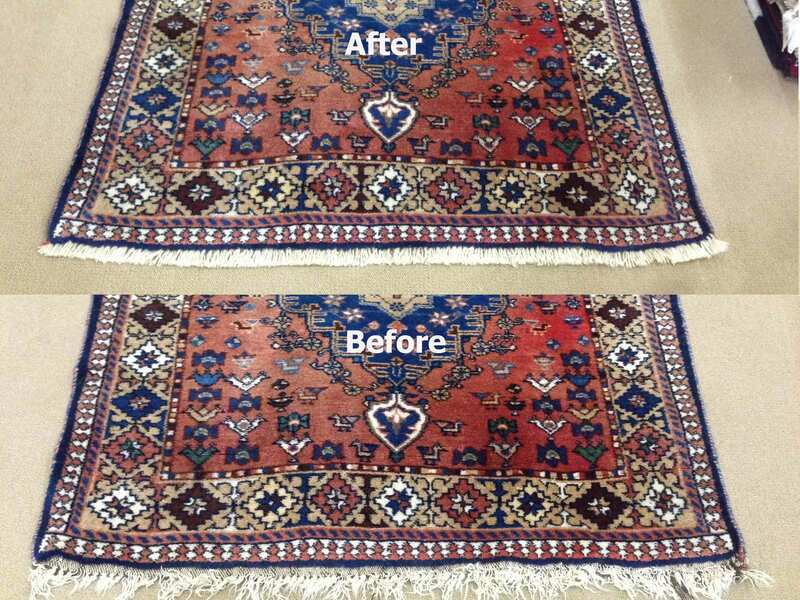 For any repair or restoration work which is too time-consuming and expensive to tackle here, ODR even send the rug overseas to bring down the costs. 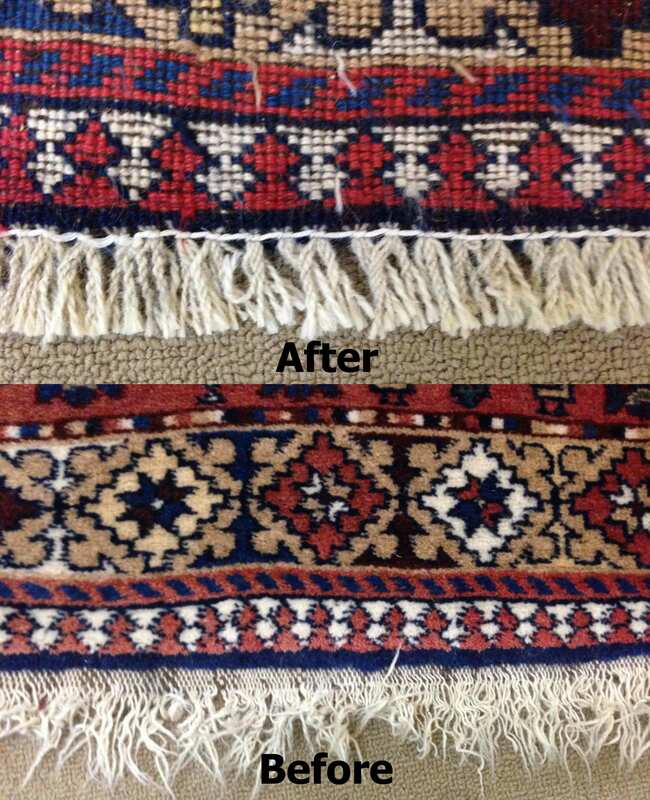 Apart from repairing & restoring heirloom rugs, expertise are also available for repairing Hand Loomed, Flat weave, Hand Tufted & Machine made rugs. 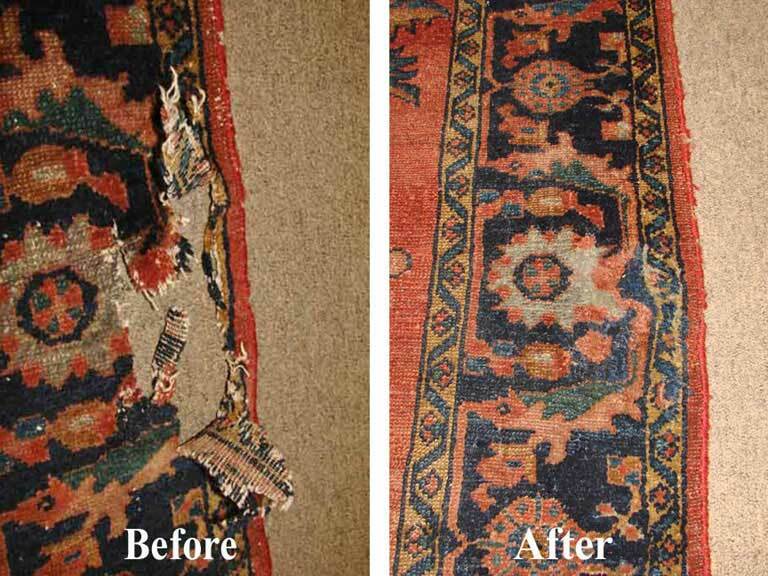 Pick-up and deliver is available anywhere in the metro Atlanta area for a nominal charge. 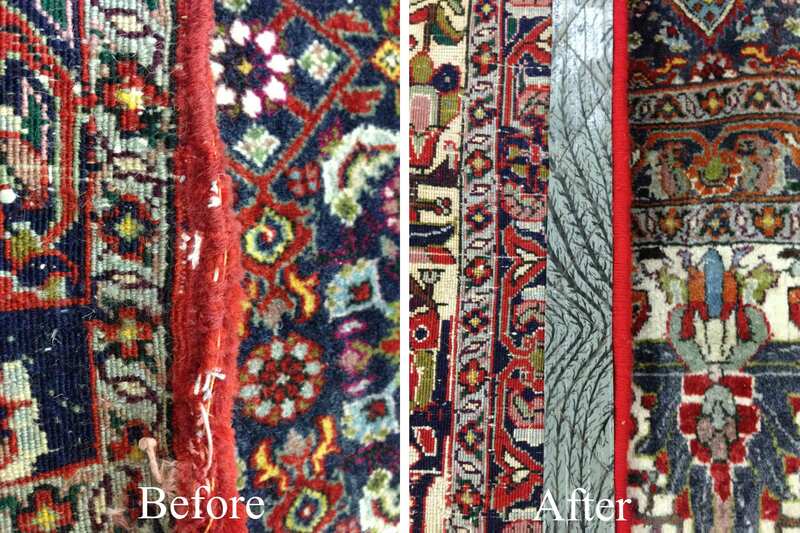 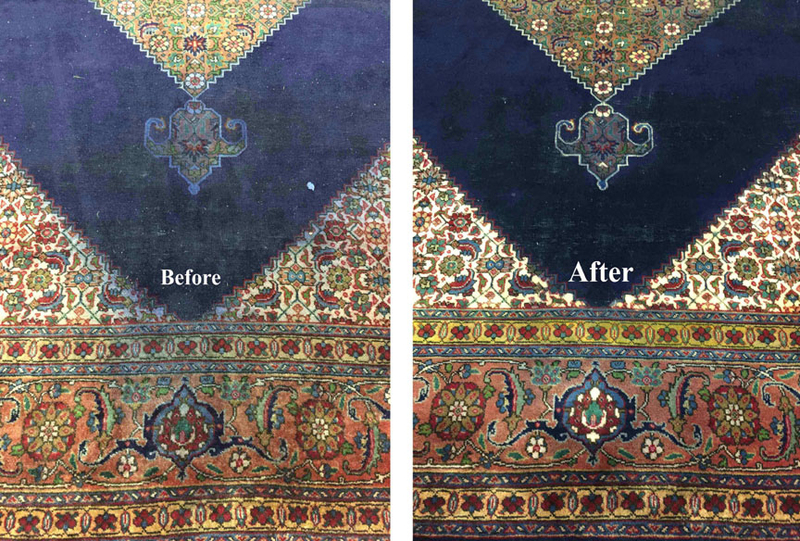 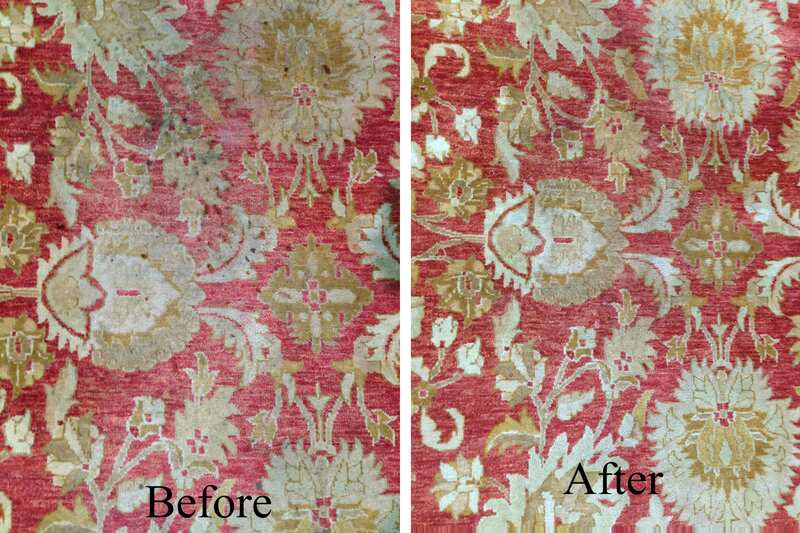 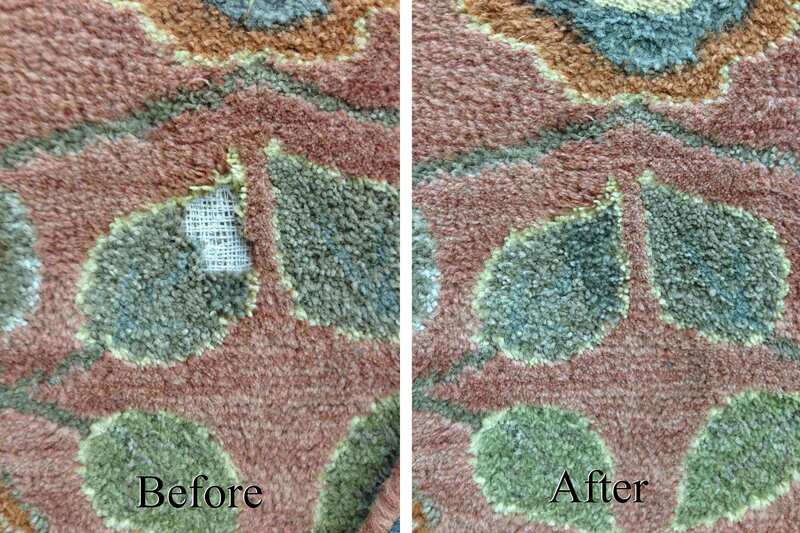 Contact us for details 404-367-0001 or Click here for rug Repair & Restoration estimate. 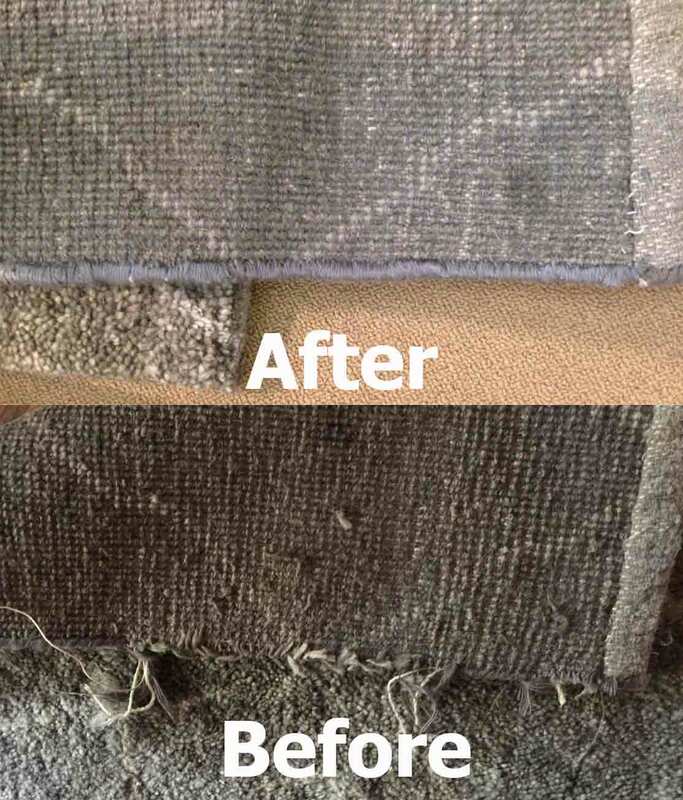 Contact us for details 404-367-0001 or Click here for free rug Repair & Restoration estimate.